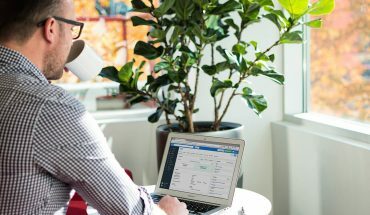 Developers have until the end of July to submit apps that address a difficulty legal professionals face daily when managing their business for the chance to win a $100,000 prize through the Clio Launch//Code content. 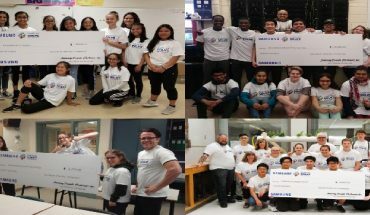 Samsung Canada announced this week the winners in its annual Solve for Tomorrow Challenge, a science, technology, engineering and math (STEM)-based education initiative. 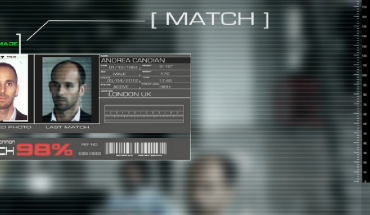 Leading facial recognition tools, used for identification, authentication and crime detection among other applications, are being developed here in Canada. So, too, ways to spoof or hack such systems. 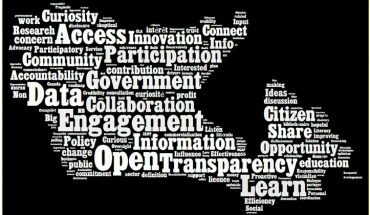 Major government agencies in Canada are hiring top U.S. tech experts to lead significant open government projects and digital initiatives in this country, and the door’s still open. There’s no final score in the match-up between sports purists and sabermetric stat heads, but one group may have all the results they could want. 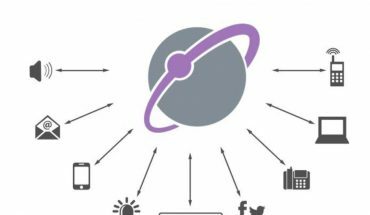 How BlackBerry’s AtHoc networked crisis solutions protects people and communities. BlackBerry’s AtHoc solution is used by federal government as well as various industries who can use the solution to contact constituents at a moment’s notice. 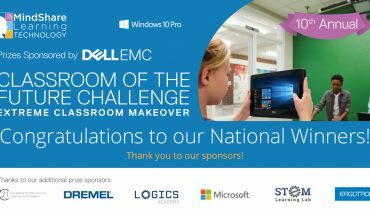 Last week, MindShare Learning Technology, a catalyst in driving innovation in education and nurturing 21st century skills, announced the 10th ‘Classroom of the Future Challenge—Extreme Makeover’ national winners.